Metro passengers in Rio de Janeiro embarked on a different trip when the major Carioca Station was taken over by the performance of Dutch artist Max Zorn. 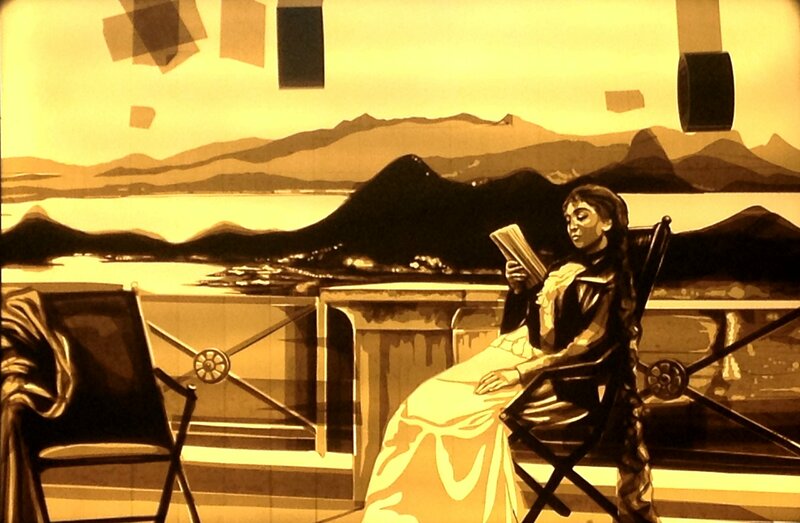 Just with rolls of tape and scalpel in his hands, he recreated, in his style, the painting “Reading”, 1892, the famous work of Brazilian painter and designer José Ferraz de Almeida Júnior. Zorn’s work impresses with the original technique. The images come to life from the overlapping layers of 3M packaging tape, glued and sculpted on an acrylic platform, forming a panel of colors and shadows. 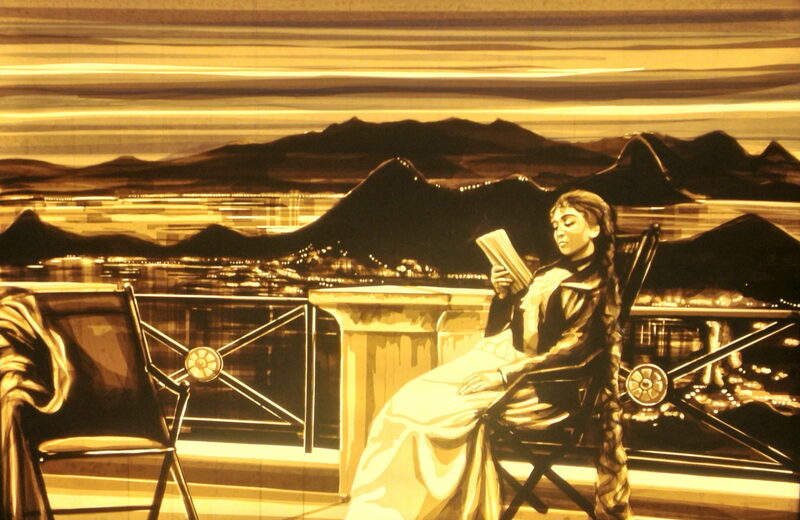 It is the so-called ‘tape art’, inspired by cinema noir and masters of realism and one of the strands of street art. 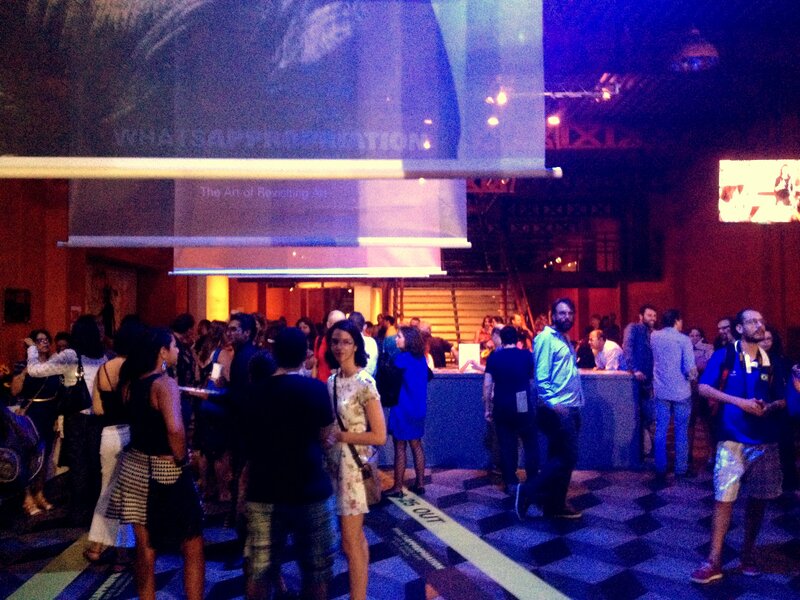 The performance presented at the Metrô is part of the VI 3M Digital Art Show, open to the public in Rio de Janeiro. The theme of this issue is “WhatsAppropriation – the art of revisiting art” and brought 22 leading national and international artists to revisiting painters from the past five centuries. Finished Max Zorn, “Leitu”, 100 x 70cm, Rio artwork for the 3M Arte Digital festival, Brazil.